Enjoy your last night as a single lady with all of your bridesmaids. 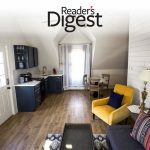 Consider reserving a hotel suite or bed and breakfast to have one last slumber party in. Enjoy telling stories of the past while doing face masks and taking fizzy bubble baths to ensure everyone is refreshed for the morning. 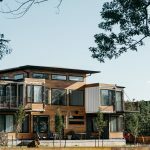 When you wake up, you’ll all be in one place making relaxing and starting the day off right carefree. 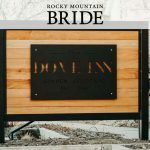 If you’re tieing the knot near in Denver, CO, The Dove Inn is a great option. 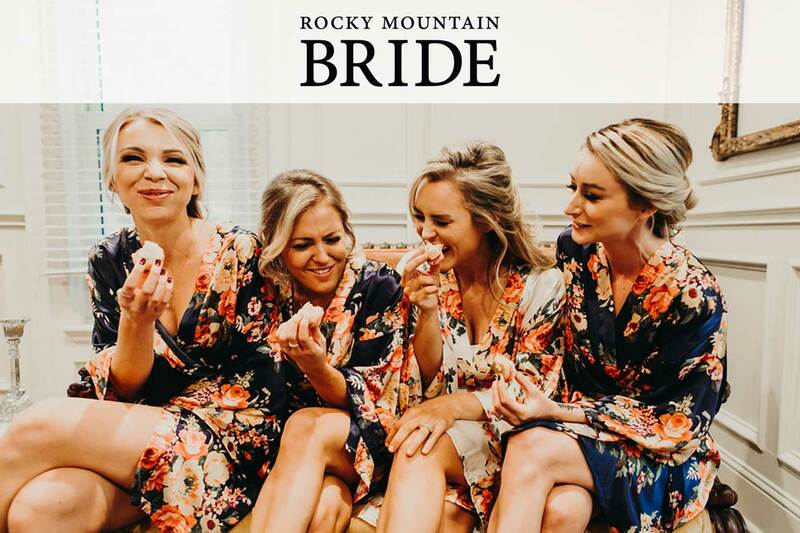 With its one of a kind charm, you’ll want to capture all of your getting ready moments there from hair and makeup to zipping up your wedding gown. Start the morning off with a big glass of water (hello hydration) and coffee if you need a little pick-me-up. Order some pastries and goodies from a local bakery like Yours Truly Cupcake (pictured) — while you may not feel hungry, it’s important to fuel your body for the big day ahead. Light bites such as macarons, tea sandwiches or croissants are a good option. Before getting ready, pop a bottle of champagne to kick off the celebrations! Then, enjoy some fun cocktails. 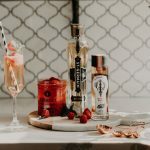 Mimosas are a great simple drink but if you’re looking for something a little more special, try this Rose Raspberry Sorbet Cocktail. 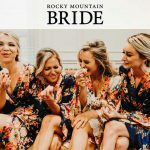 Read the full article here at Rocky Mountain Bride!